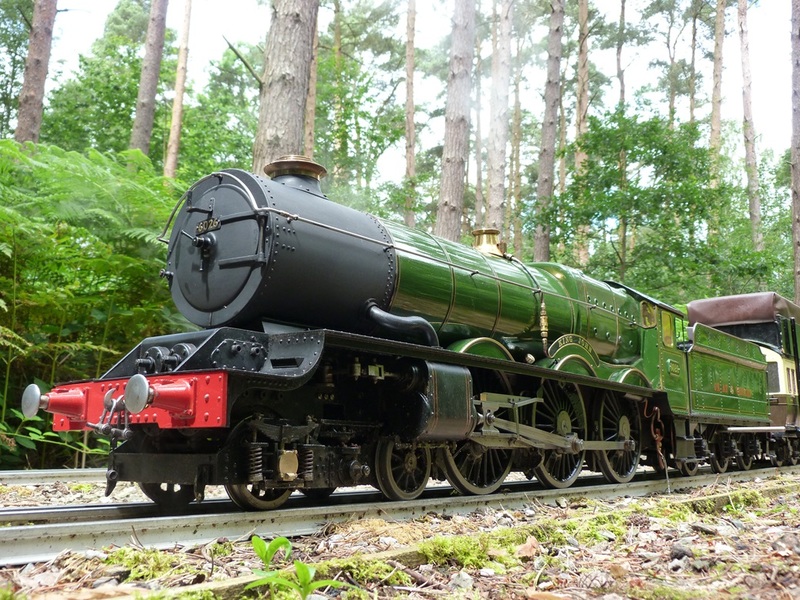 The GWR Kings were the most powerful loco built by the railway company. This 5" model had been unused for many years, on display in the hallway of a house. Purchased by the curent owner in 2016, it only required minor works to bring it into service and has proven both reliable and powerful for its size. Overall length 74".